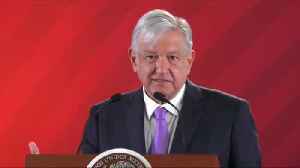 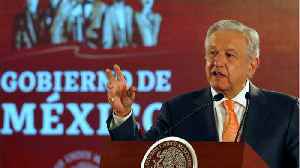 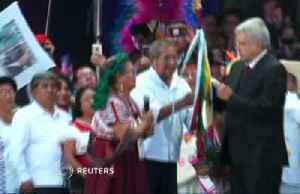 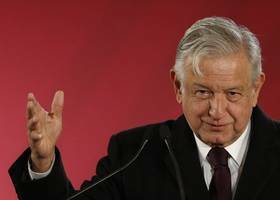 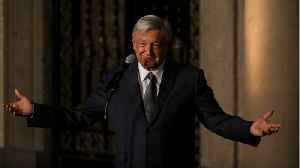 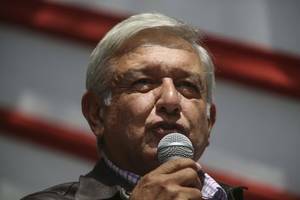 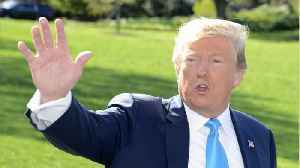 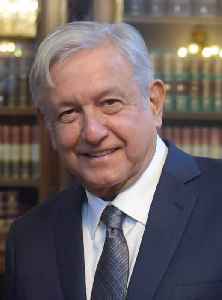 Mexico President Andres Manuel Lopez Obrador says a lack of investment in Central America is driving migrants to head towards the US Mexico President Andres Manuel Lopez Obrador told the United States..
As promised, Lopez Obrador has cut public sector pay, given up presidential perks and launched new welfare programmes. 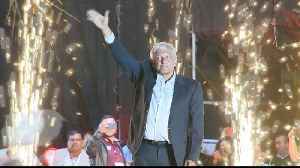 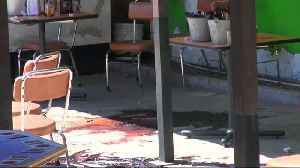 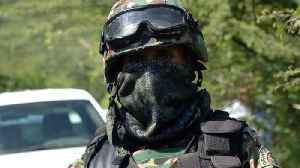 At least 15 people were killed and another seven wounded in a shooting at a nightclub early on Saturday (March 09) in Mexico's violence-wracked Guanajuato state, according to the local prosecutor's..
Burned-out autos littered empty streets this week in the town where Mexican President Andres Manuel Lopez Obrador faces a first major test of his ability to take control of territory absorbed by..
Officials say a significant 9.6 percent increase in murders in Mexico have taken place in the first three months of 2019, BBC News reported Monday. 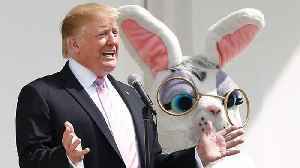 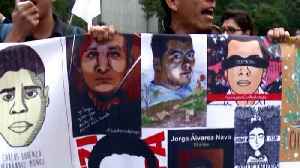 Between Jan. 1 and March 31, the report said, 8,493..